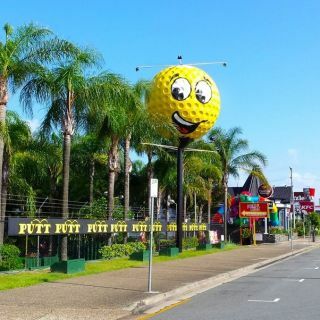 Putt Putt Mermaid Beach - Putt Putt Mermaid Beach is the ultimate mini golf experience located on the Gold Coast. Discover a hole world of fun day or night from 9am until 10pm. Happy Easter🐰come and play with us 9am until 10pm! 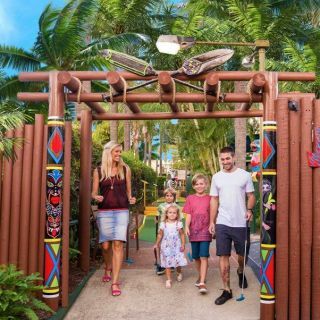 Here's your chance to win an exciting 2 night stay on the Gold Coast. Holes of fun for everyone! 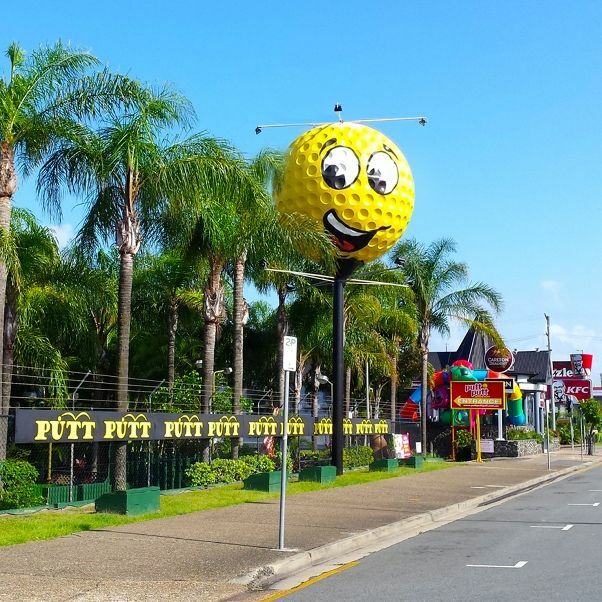 Putt Putt Mermaid Beach is the ultimate mini golf experience located on the Gold Coast. 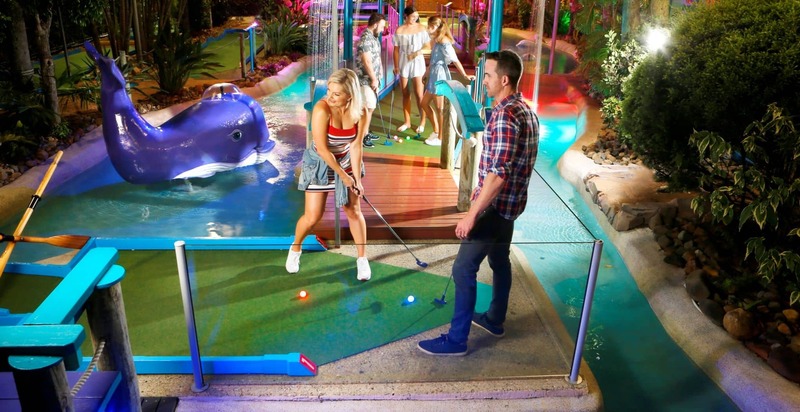 Discover a hole world of fun with three themed 18 Hole Courses, video games arcade, 19th hole refreshments, barbecue zone and free onsite parking. Take a walk on the wild side in our tropical Jungle Trail, get amongst colourful characters and tricky motorised obstacles on Fun Run and escape to a tropical oasis playing Waterways. Swing by any day or night from 9am until 10pm.